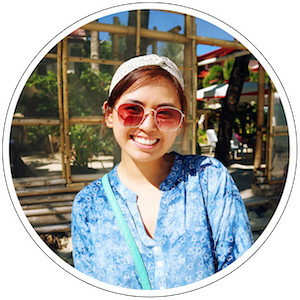 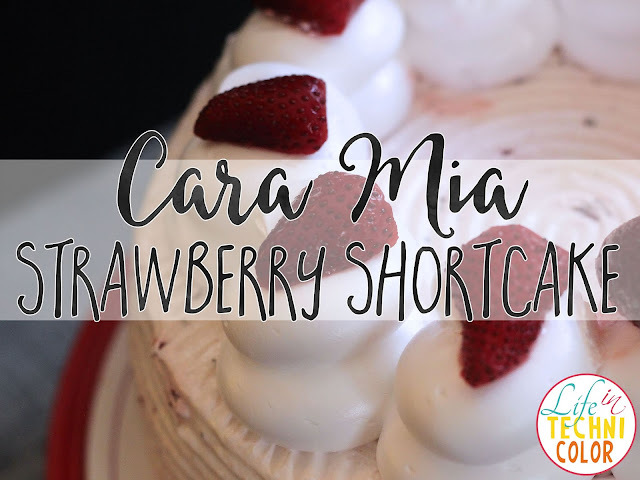 Celebrate the love month with Cara Mia's Strawberry Shortcake! 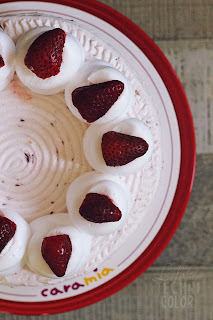 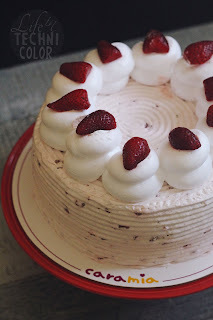 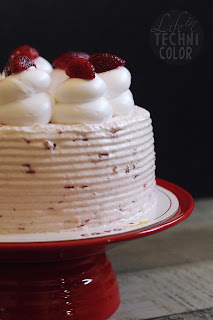 Last year, Cara Mia came out with their Classic Ube Cake which I absolutely loved, but now, this Strawberry Shortcake may just be a new favorite. 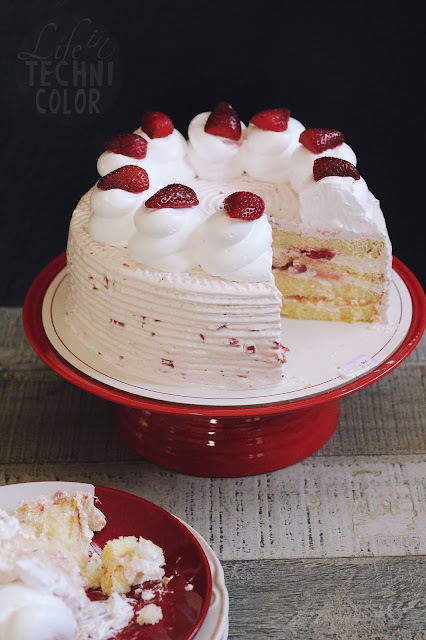 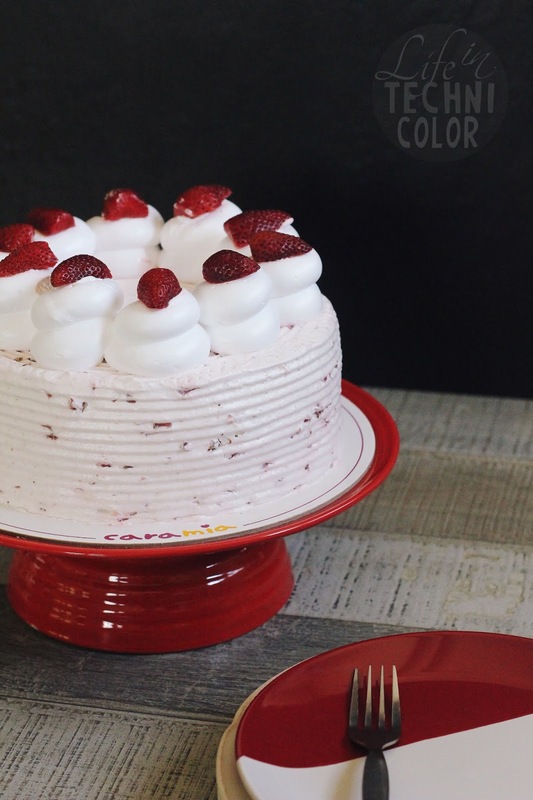 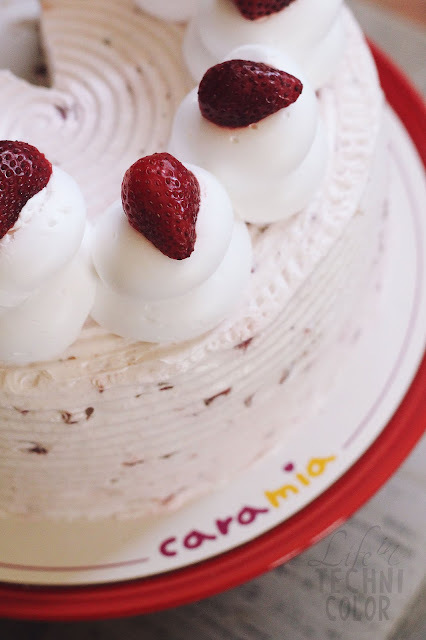 The limited edition Strawberry Shortcake is available at all Cara Mia stores for Php 1,195. 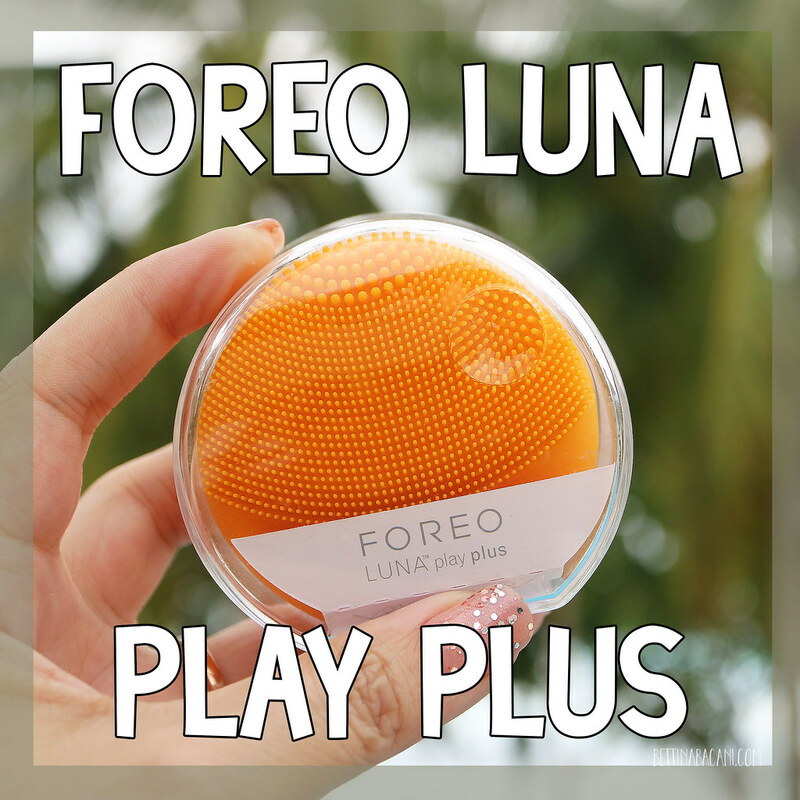 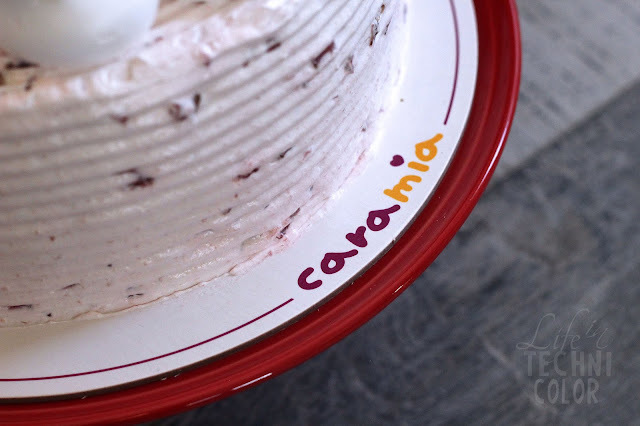 You may also order this online through caramia.ph or through their cake delivery hotline at (02) 822-1111.